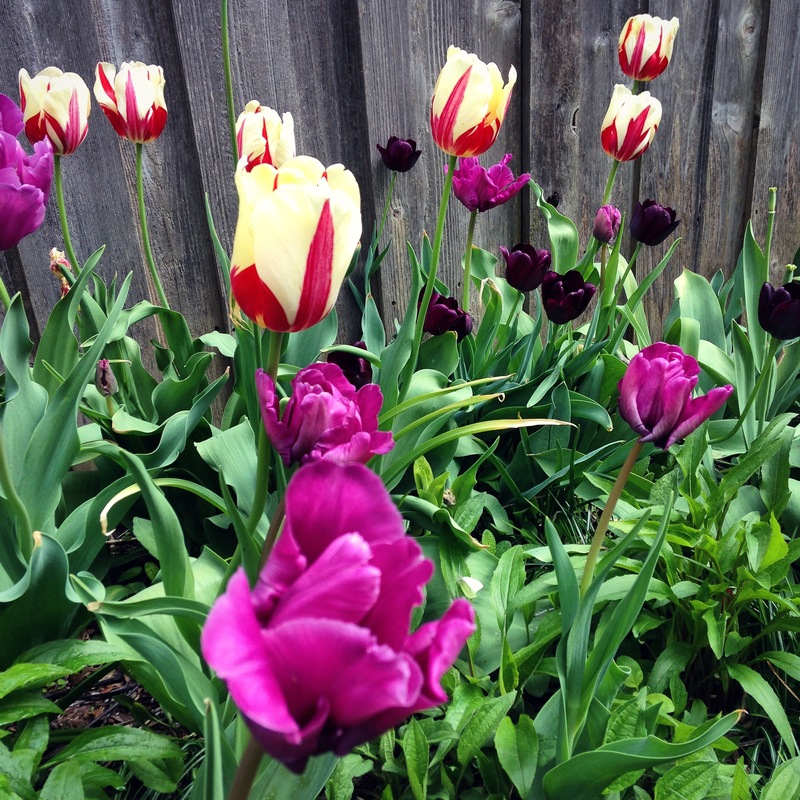 The one good thing that comes from a cool, damp Spring is a long tulip season. I was really quite pleased. 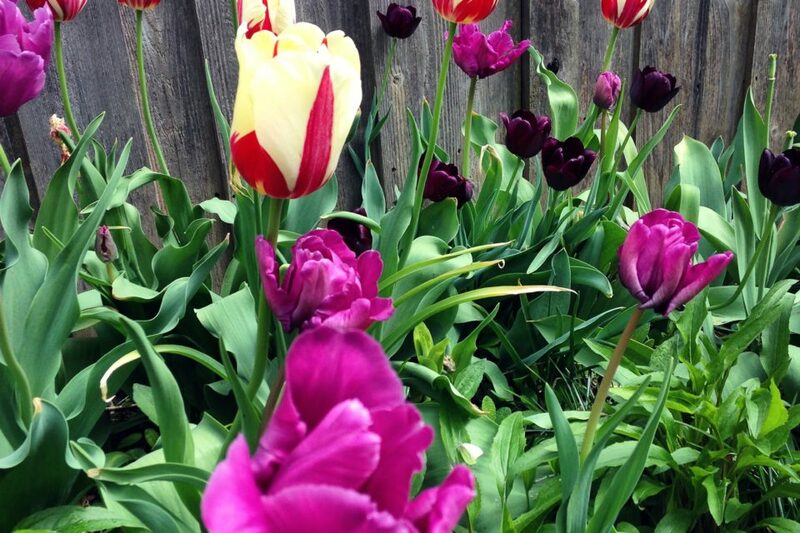 If it gets too hot, they just poop out and are done in a day; but this year, I had tulips for weeks on end. I am fond of purple. The pink-purple parrot were added this past fall. The red and white World Expression have been around for years. The Queen of the Night deep purple have been replanted a year or two back. 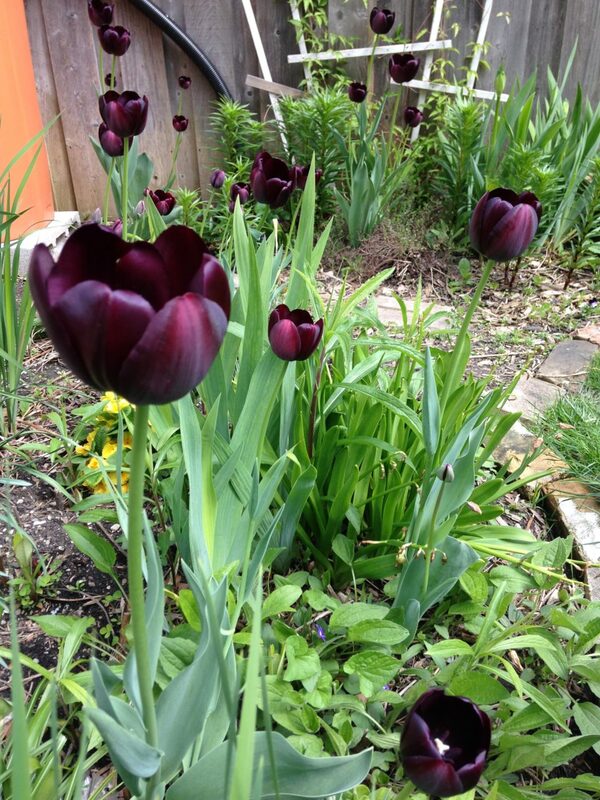 If you have a damp garden throughout the growing season, you’ll end up needing to plant tulips each fall. They tend to rot with too much water through the summer. 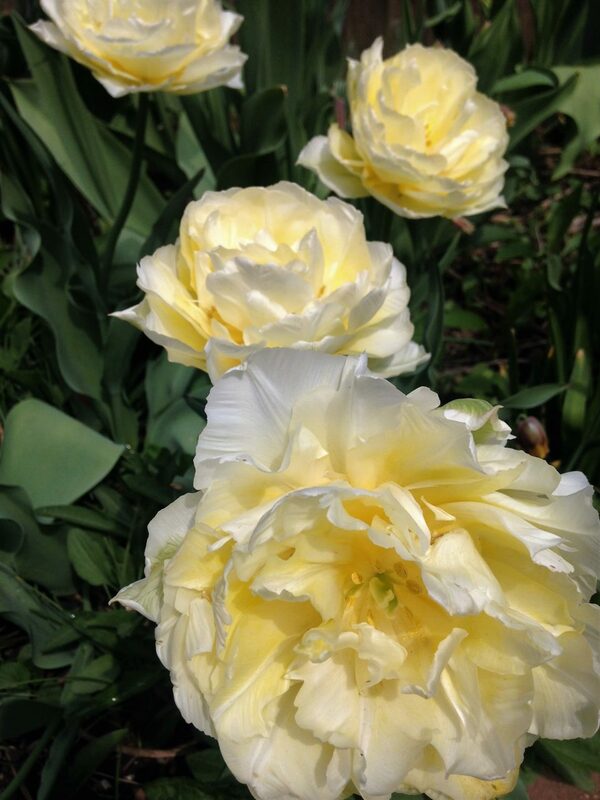 A good rule of thumb is to just buy a few bulbs each fall and get them in Late September. Another issue with tulips is that squirrels find them irresistible. If you have a large population of furry tree dwellers, you may be better off planting daffodils, crocus, and allium. All good choices. All put on an amazing show and quickly naturalize over the years. After a long winter, who doesn’t love a to see the long awaited flowers of Spring.